Having your own business does not automatically enable you to hire employees in China. There are a set of rules and regulations related to employment that every employer in China has to abide by while considering employing an employee in China. In this article, we would like to elaborate on employment contract termination for employers should be aware. 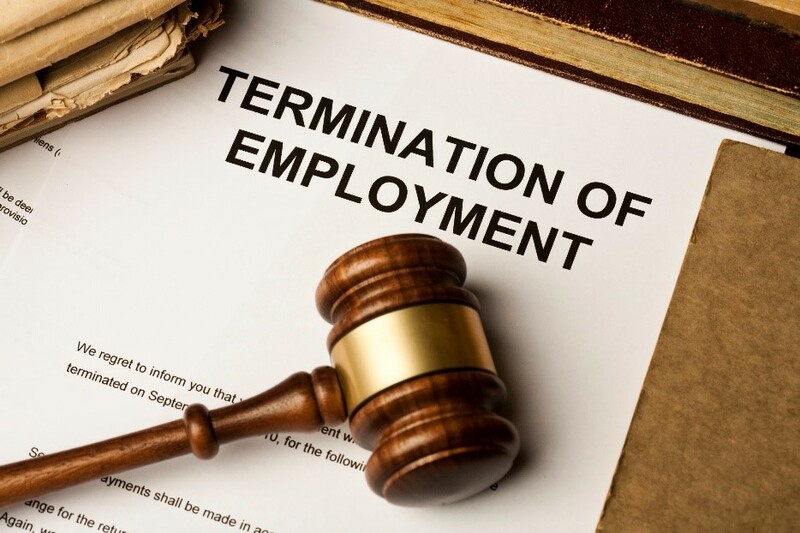 A contract of employment may be terminated by, among several things: termination by the employee with or without notice, unilateral termination by the employer. The procedure, formalities and severance pay which apply on a termination of employment are determined by an individual’s contract and relevant laws and regulations. The clauses of termination of employment must be carefully documented with a written employment contract and agreed upon by both parties. A permanent employment can be terminated by mutual consent or by the employee with a 30-day notice or by the employer under specific circumstances. Even so, workers who have had an occupational injury leading to disability to work, or a female employee on maternity leave, cannot be fired. The employee has been under criminal charges. If the employer has sufficient evidence that the employee’s act has fallen under one of the above categories of faults or misconducts, the employer may immediately terminate the employment contract without any severance payment. An employer may terminate employees for providing conditions which are met under the relevant laws and regulations. The employer has to rely on at least one of the few specified circumstances under which the Chinese Labor Law allows it to unilaterally terminate the employment contracts with the employees by serving a notice to the employee with immediate effect. Finds himself/herself in other circumstances under which an employer shall not terminate the employment contract as prescribed in laws or administrative regulations. HROne has more than 13 years of justify experience in Chinese Labor Law and is committed to ensure the highest level of compliance standards for our clients. HROne helps you to safely and legally hire employees in China, where a direct employment contract is not desired or feasible or where a company does not have a legal entity in China through Employee Leasing/Talent dispatching Service. In extension to Mainland China, HROne also provides employment services in Taiwan and Hong Kong. HROne fulfills all essential responsibilities as that of a legal employer for employee’s termination aspects and also provide legal consultation service.